If your deciding to take a flight in or out of Jersey and want to avoid the hassle of commercial airlines then you’ve come to the right place. 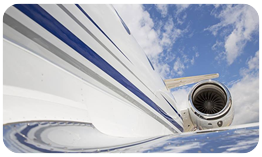 Here at Charter-a, we pride ourselves on our service we give to our clients by ensuring that we tailor flights specifically to your needs and desires. At Charter-a we react fast to any given situation, so if you need to book a flight with short notice, don’t worry we have it covered. We work fast to ensure that you have your flight booked and all the information pre-flight sent directly to you to give you peace of mind that everything has been taken care of for you, by us. You can always rest assured that you are in safe hands with us, you can call or email us with your flight details and we will try our best to accommodate those plans in any way possible. 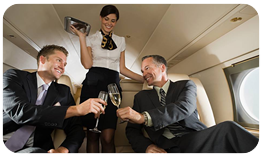 We are an established company that has been around the aviation industry for a while and if anyone knows what to do when chartering a flight, we do. 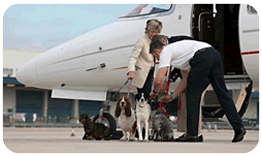 We offer the best aircrafts around and accompanied by the best service in the industry. 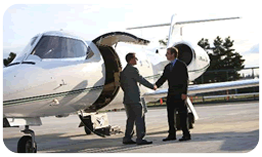 We guarantee that we will try our upmost to facilitate any flight you want to go on and meet any requirement that you may have.